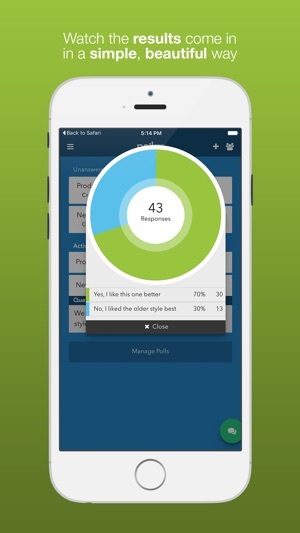 PollSee is a full-featured survey and polling application for your business, school, team and more. Team based polling is simple and easy. Once you create your account with your company email address, anyone with the same email domain can easily join your team. 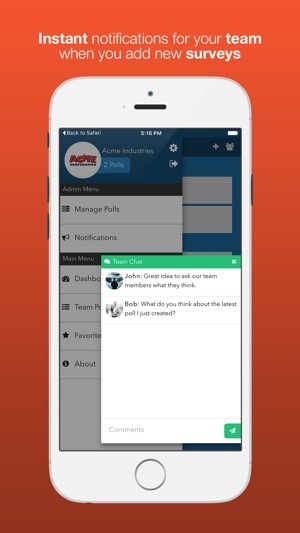 You can even send invitations for anyone to join your team and you can be part of multiple teams. 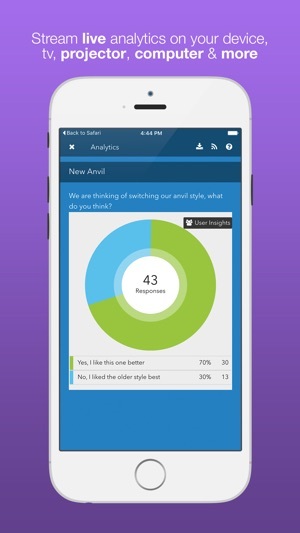 Create insightful polls for your team or for the public. 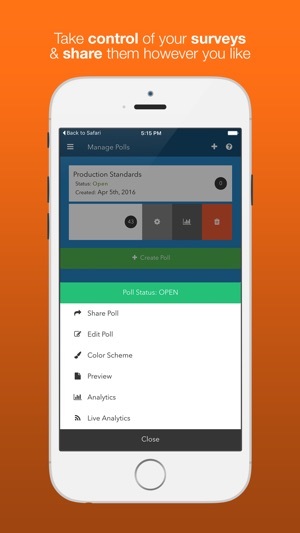 When you create a poll your team members are notified and can easy cast their vote. While you can see who has voted on a poll, all votes are kept anonymous. 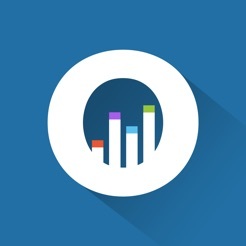 As responses come in, you can quickly see how your team or audience is responding. Using our Live Analytics, you can stream the results to your device, TV or projector to show responses as they come in. Keep your audience up to date as the votes tally up. 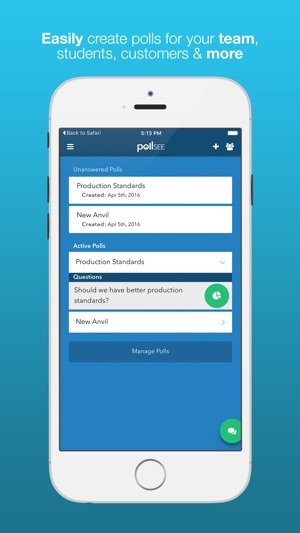 There is much more to PollSee, so download today for free! This app does exactly what I need to solicit feedback on strategic initiatives as part of a strategy offsite. The problem is that the free version is too limited, and the process of upgrading to the paid version doesn't work. I've tried a dozen different times and keep getting an billing error message. I contacted support last week but have not heard back. My offsite is tomorrow, so I'm going to have to scramble to find some other solution. 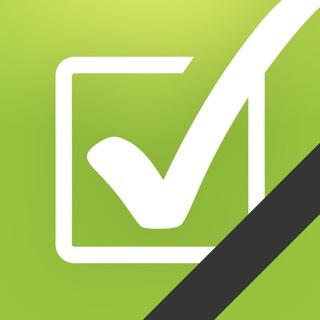 I stumbled upon this app and using it for our company now. Very functional for our company's employee and customer survey and pulling needs. Much better and less e pensive than Survey Monkey. 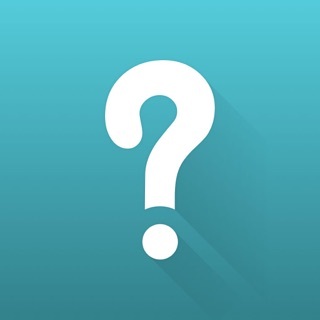 Great app to poll your team or audience. 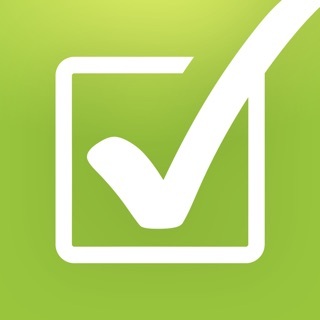 This is a simple to use app to poll your team members, students, or whoever. It's free, so check it out.